Published bi-monthly since 1995, the Journal is our foundational product. It provides inspection, engineering, and maintenance professionals with technical, yet practical, information to help optimally manage equipment risk and reliability. 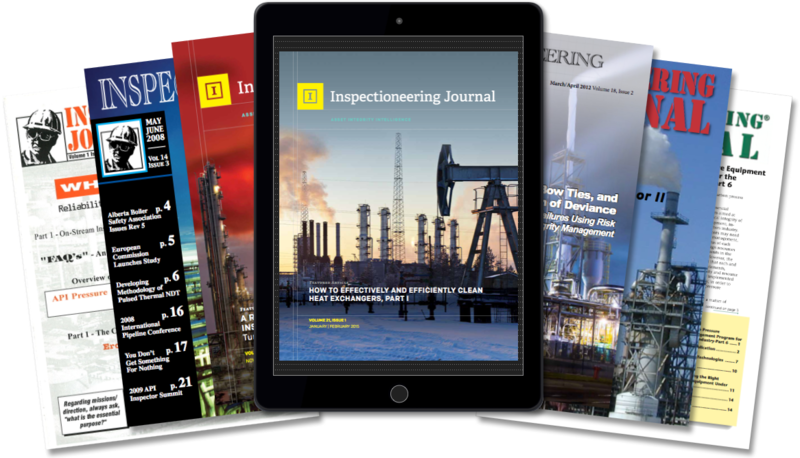 The primary mission of Inspectioneering Journal is to deliver unbiased, educational information to our readers in the oil and gas, chemical, petrochemical, and other process industries. Advertising in the Journal provides you with the opportunity to deliver your company’s message across multiple Inspectioneering platforms. 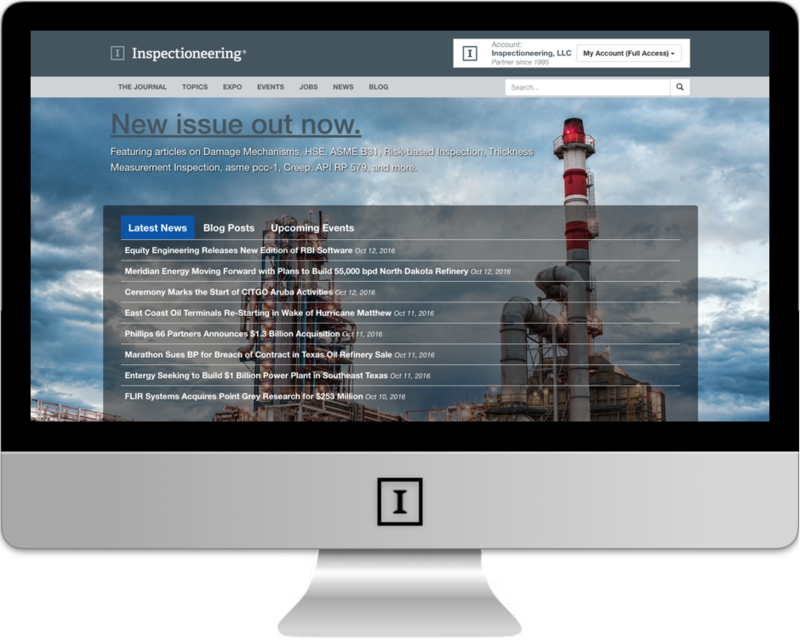 Inspectioneering Journal is distributed in print and digital formats, increasing the reach of your ad. PDF versions of the Journal are sent to each Corporate Member company for distribution across the organization and archiving in corporate libraries and internal databases. 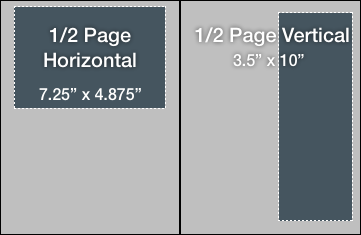 Ads in the PDF versions are clickable and linked to the website of your choice. 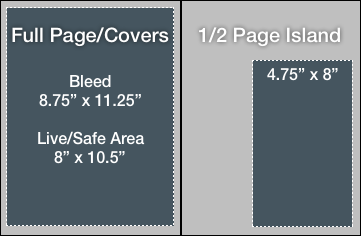 Spreads and Full Page ads should be set up for bleed. 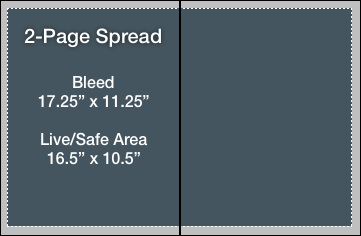 All advertisements should include a proof for color matching. Unless otherwise agreed upon, all advertisements must be submitted to Inspectioneering by the submission deadline of the issue (see editorial calendar for relevant dates). Email advertise@inspectioneering.com for submissions or more information. Click the button below to download the 2018 Inspectioneering Journal editorial calendar. 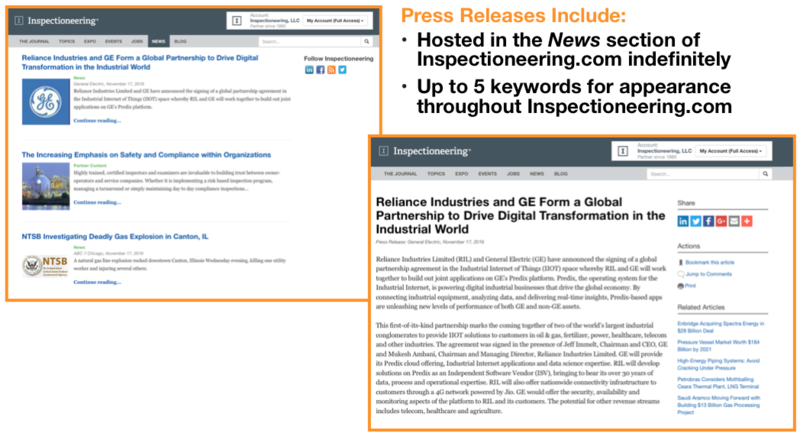 Interested in publishing an article with Inspectioneering? Get started by reading our publishing and editorial guidelines. 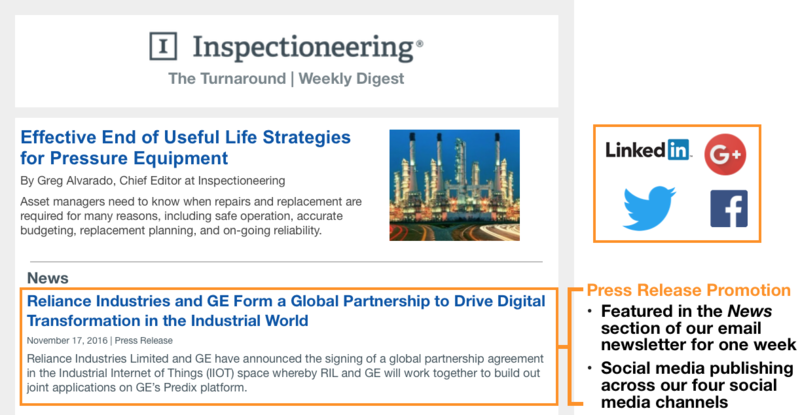 Inspectioneering’s weekly email newsletters deliver a selection of relevant industry articles, news, events, and more to asset integrity professionals around the world. In 2017 we will open up sponsorship and promotional opportunities in our newsletters. Advertising in any of our newsletters is an effective way to reach 12,000 opt-in subscribers and deliver your message directly to your potential customers. Inquire to learn more or reserve your spot. Inspectioneering.com is home to the largest single source of asset integrity management information in the world. Our website provides visitors with access to an extensive online library of expert-curated technical resources, industry news, events, job postings, and more. Inspectioneering.com is a good place to discover information regarding new technologies for possible use in our facilities. Use the navigation menu to explore our online marketing opportunities. We recently unveiled our revamped Company Directory and Expo. It is designed to give our users a convenient place to find trusted vendors catering to our industry and features an easily searchable directory to help visitors quickly find product manufacturers, service providers, and other companies to help resolve their daily challenges. Get started today by submitting your company into the directory. Company listings are free. Additional promotional opportunities coming soon. 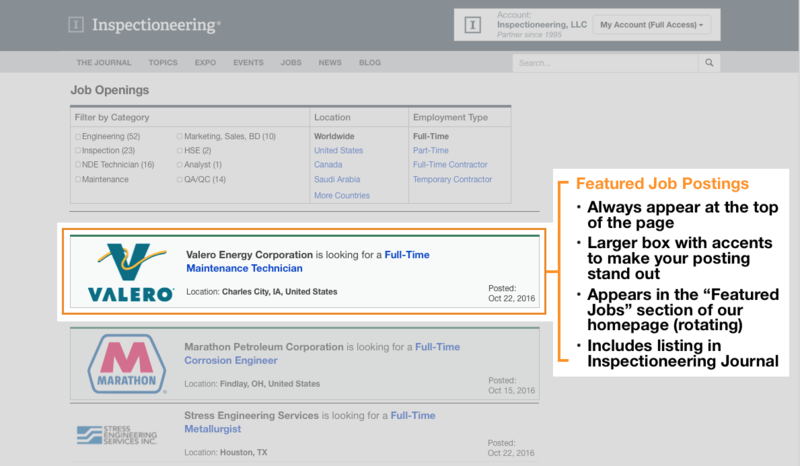 Inspectioneering’s online job board provides your company with the opportunity to display open positions to our niche community of inspection and engineering professionals. 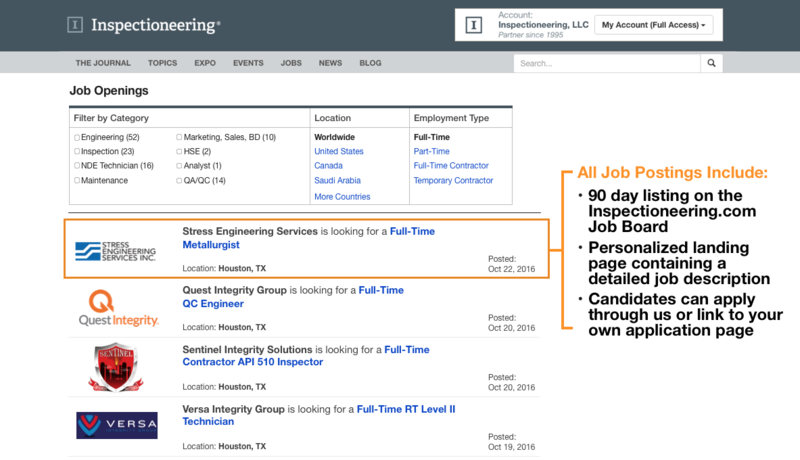 With over 30,000 visitors per month, Inspectioneering.com is the premier place to find candidates to fill your open positions. Sponsoring content with Inspectioneering is an effective way for you to position your company as subject matter experts to Inspectioneering’s audience. Sponsored content isn’t brand-biased and serves to inform the audience, not convince them. Sponsored content can be produced by Inspectioneering or your company. 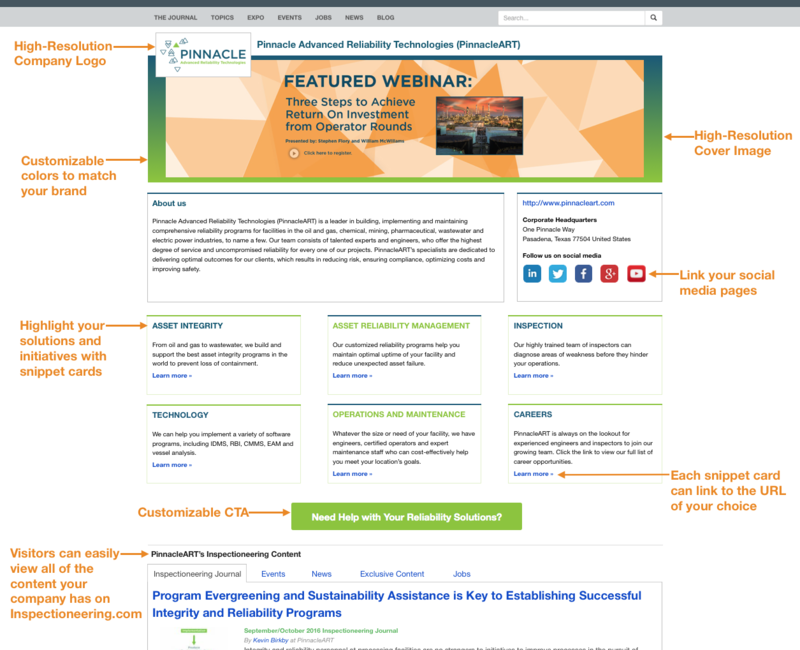 Use the navigation menu to explore our content marketing opportunities. Publishing a press release with Inspectioneering is an effective way to promote your brand to our audience, help spread company news or updates, and increase traffic to your own website. Video is the fastest growing and one of the most popular content formats used by marketers today. Not only has video proven to boost engagement and conversions, but 64% of businesses who use video reported that it has directly led to increased sales*. Starting in 2017, Inspectioneering will be hosting a curated, topical video archive on our website. If your company has invested the time and money into producing a promotional or educational video, don’t limit your reach by just posting to your website. 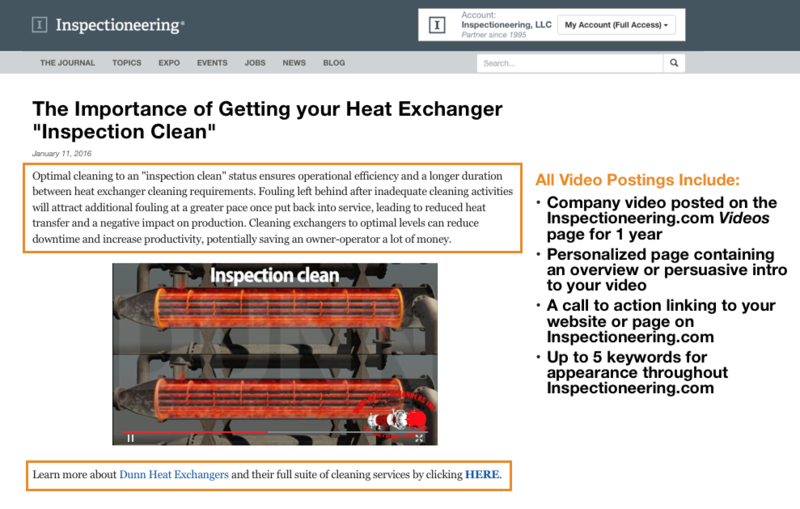 Inspectioneering provides the channels you need to reach your target market, whether it’s educational videos, product demos or animations, or corporate videos promoting your company’s solutions. 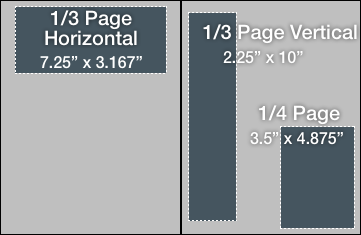 White papers are a great resource to help your company build credibility and trust with your targets. When properly written and disseminated through the right channels, white papers are an effective marketing tool and provide you the dual benefit of establishing your company as a thought leader, while simultaneously generating valuable sales leads. Leverage our audience by making your white papers available on Inspectioneering.com. Connect with a targeted and engaged audience. Webinars are an effective way to grab the attention of Inspectioneering’s growing community of asset integrity professionals by educating them on best practices and effective solutions to the challenges they face on the job. 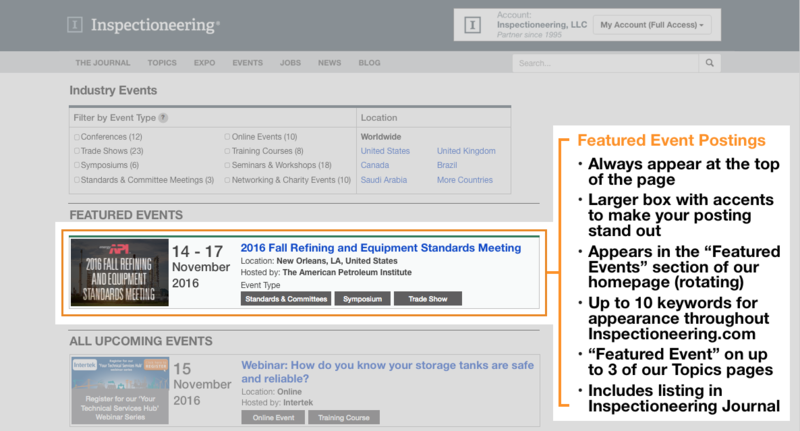 Sponsorship of an Inspectioneering webinar will provide your company with the platform to reach decision-makers in the asset integrity management world. Let us work with you to plan, create, and deliver high-quality productions that will position your company as experts in asset integrity. Already have your webinar filmed? Leverage our marketing channels and platform to promote and broadcast your existing presentations. Topic Development We will work with you to discover a topic that will appeal to your target audience within the Inspectioneering community. Duration Webinars have a total runtime ranging from 35 to 60 minutes. As a sponsor, you can spend up to five minutes to promote your solutions following the commercial-free presentation. Webinar Promotion In order to optimize webinar registrations and attendance, promotional campaigns begin three weeks prior to broadcast. We will use a combination of targeted email blasts, our weekly newsletter, Inspectioneering.com, and social media channels to promote the webinar to thousands of industry professionals. Co-Branding Your company logo will be included in webinar promotional materials, including email blasts, the registration page, and during the broadcast. Format We broadcast our webinars in a pre-recorded format to ensure clear message delivery, mitigate unforeseen problems, and create an experience viewers enjoy. We will produce an introduction to be added to the pre-recorded presentation — creating stronger association between our brands. Hosting The webinar will be hosted Inspectioneering.com. We will work with you to determine the most effective broadcast day and time for reaching the largest share of your target market. On-Demand Following the broadcast, we will publish the webinar on Inspectioneering.com where it will continue to create awareness of your brand and position your company as experts in the presented subject matter. Reporting You will receive a webinar wrap-up report that includes a list of the webinar registrants, performance analytics, and results from an attendee feedback survey. You will also receive lists of all on-demand viewers 3 and 6 months after broadcast. Post-Event Promotion We will work with you to create a co-branded deliverable that will be sent as a “thank you” to all webinar attendees, e.g. presentation slide deck, helpful checklists, or other technical supplements. Post-Event Recording After 6 months, Inspectioneering will provide sponsor with a link to embed the webinar on Sponsor’s website and social media pages. Inspectioneering has the equipment to film your webinar in high definition from our on-site film studio. Alternatively, we can come to your office or facility and record the webinar for a nominal fee. If you are looking for assistance in developing the substance of the presentation, we can provide the right SME for the job. We work with industry experts that can help you create an impactful webinar from storyboard to production. Content development can include outlining the presentation, slide deck creation, working with the presenter to ensure effective delivery of the presentation, and everything in-between. Inspectioneering’s Asset Integrity Reports (AIRs) are persuasive, authoritative primers on specific topics related to process equipment and asset integrity management issues. AIRs serve as a short, downloadable resource for professionals looking to gain a broad understanding of such topics. Sponsoring an AIR is an effective way for you to position your company as subject matter experts to Inspectioneering’s audience. Readers know AIRs aren’t brand-biased and serve to educate and inform, not sell to them. Inspectioneering provides us with a vital mechanism that allows us to demonstrate our technical expertise and applied engineering to our target audience. Our clients trust and believe in Inspectioneering and so do we. Our mission is to provide the petroleum and process industries with tools that improve organizational efficiency, increase equipment reliability, protect workers and the environment, and in the end, lead to a more successful business enterprise. For over 20 years, Inspectioneering has been the premier educational resource for mechanical integrity and reliability professionals around the world. Build your brand, establish your company as a thought leader, and connect with your market by aligning yourself with the most trusted brand in asset integrity management. 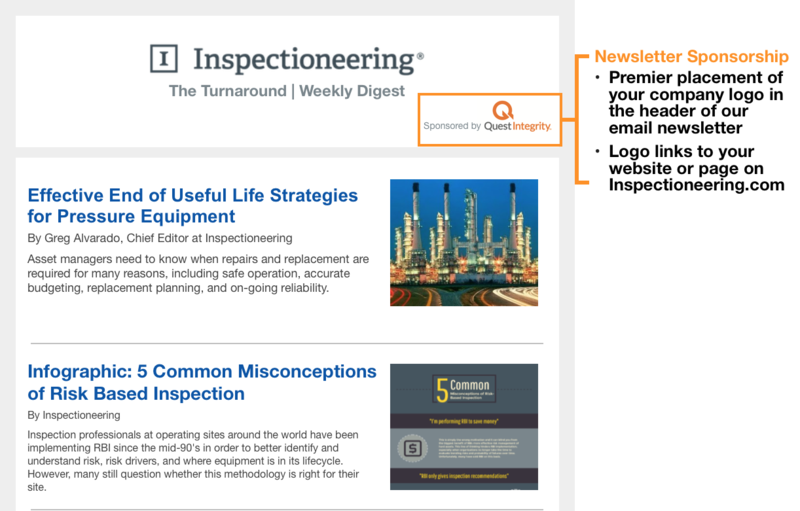 Use the navigation menu to explore Inspectioneering's media kit. Inspectioneering's global audience consists of tens of thousands of mechanical integrity and reliability professionals from a variety of industries. 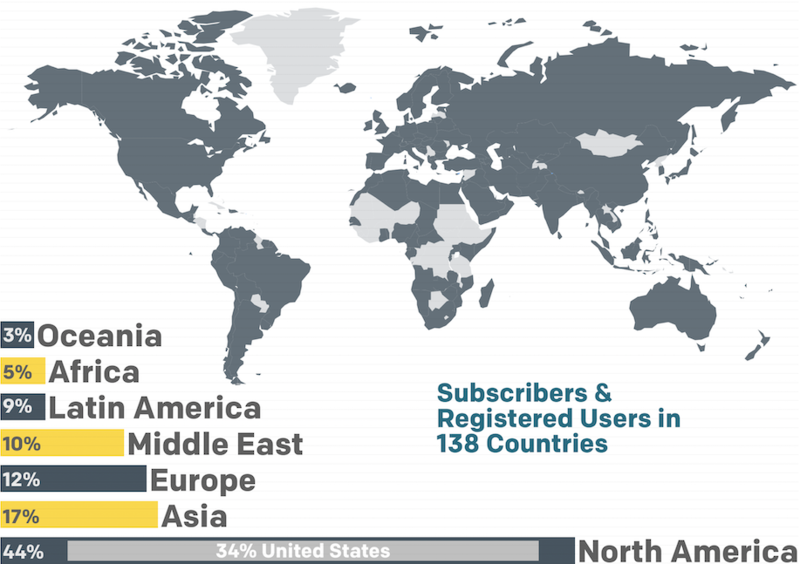 The vast majority of our readership comes from our Corporate Membership program. Corporate Membership provides all employees with instant and unlimited access to Inspectioneering.com. Click the links below for an in-depth look into our audience. * Companies with operations in upstream, midstream, and downstream oil and gas segments. Interested in learning more about Inspectioneering's promotional opportunities? Complete the form below and we'll be in touch with you as soon as possible.